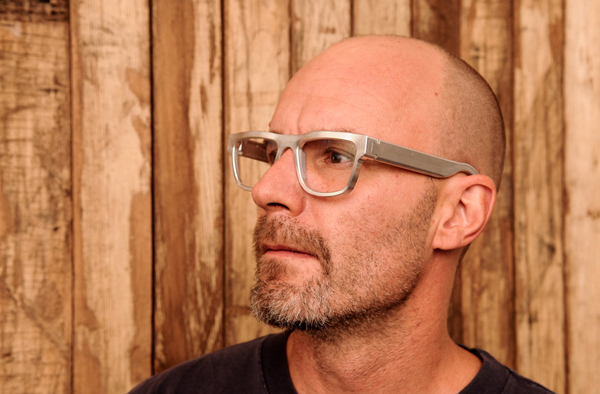 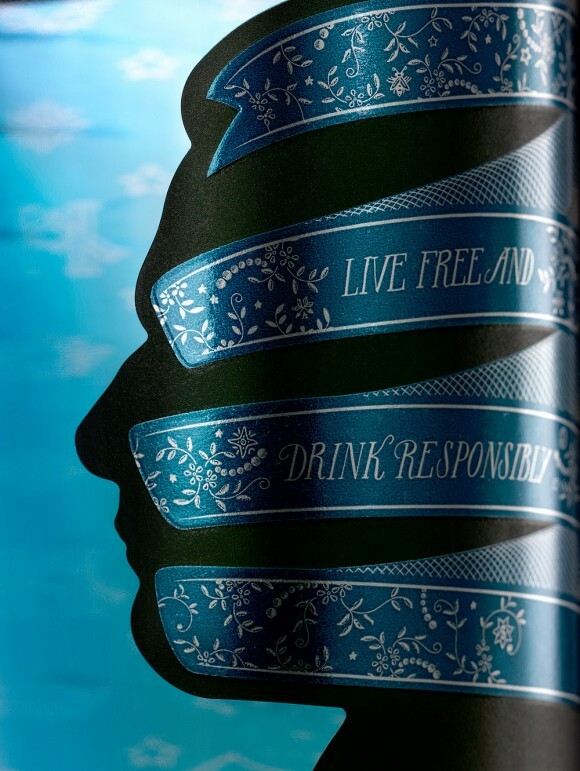 Steven Bonner is a talented american designer and illustrator. 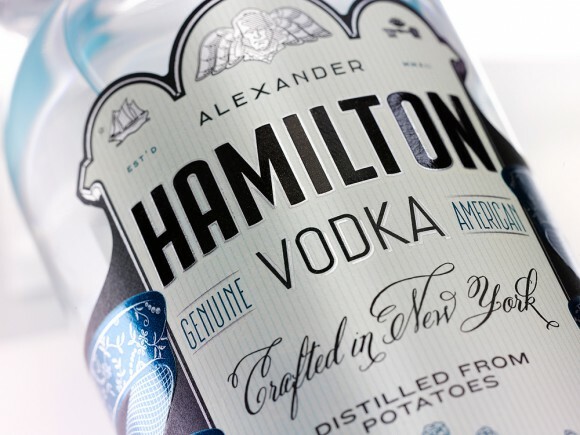 His latest project was to designed the bottle of the Alexander Hamilton Vodka. 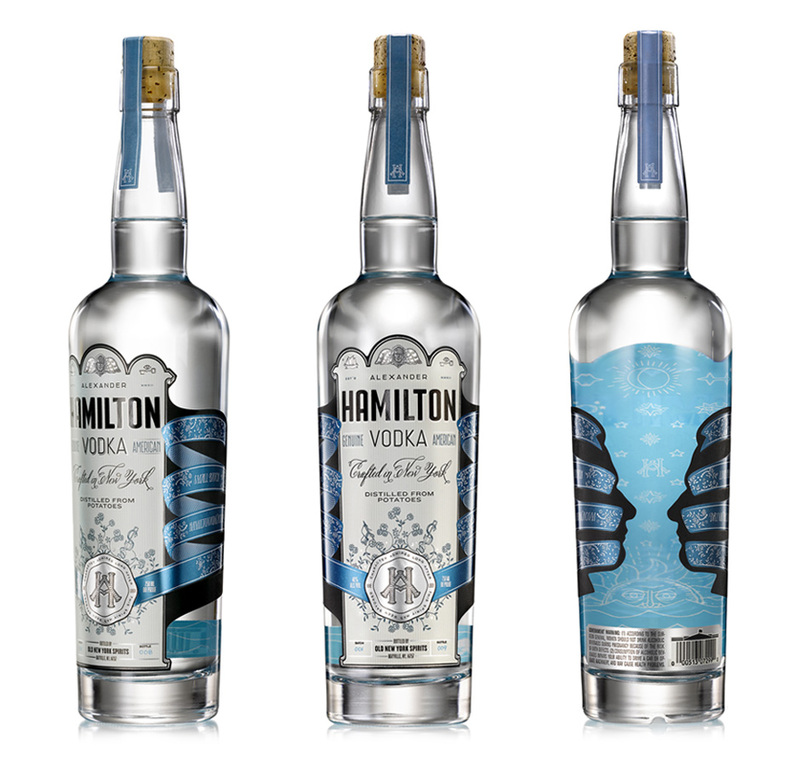 The Hamilton Vodka is a new brand of premium vodka based in New York. 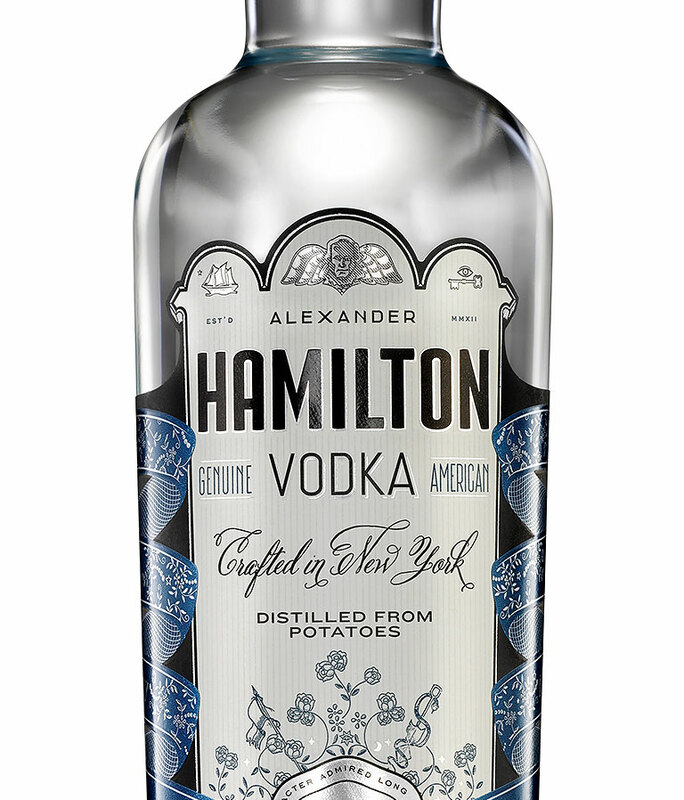 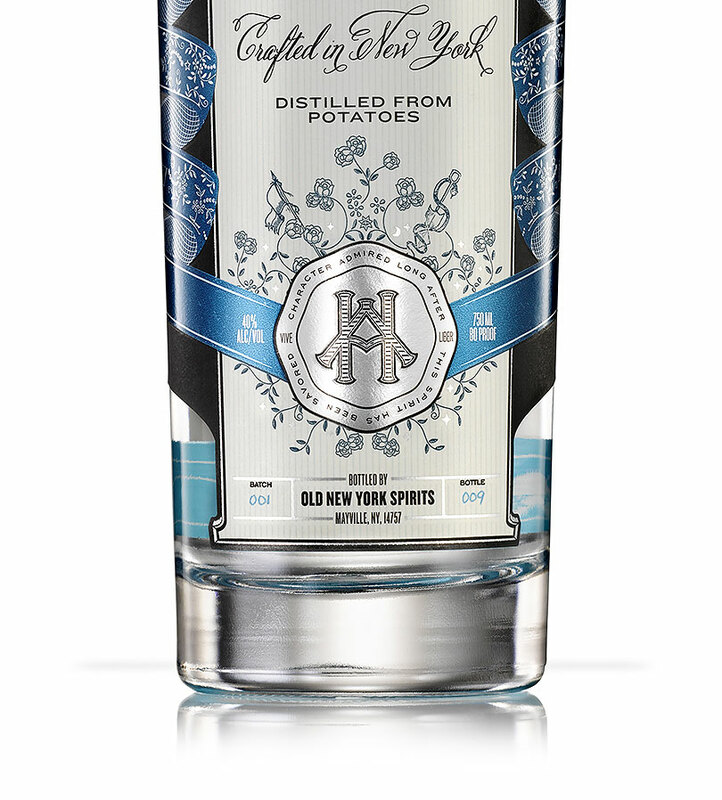 The beautiful bottle is 100% handcrafted in New York and is highly detailed and the vodka is 100% made of distilled potatoes. 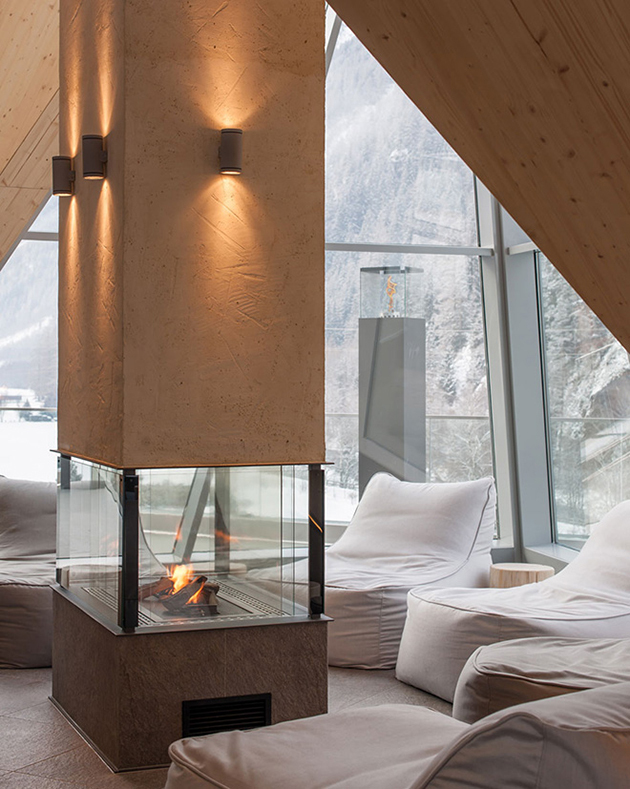 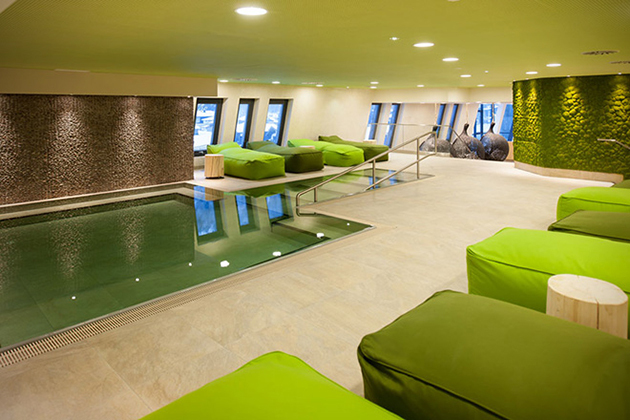 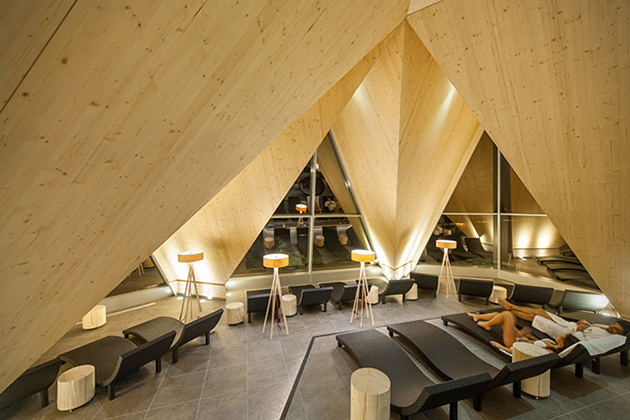 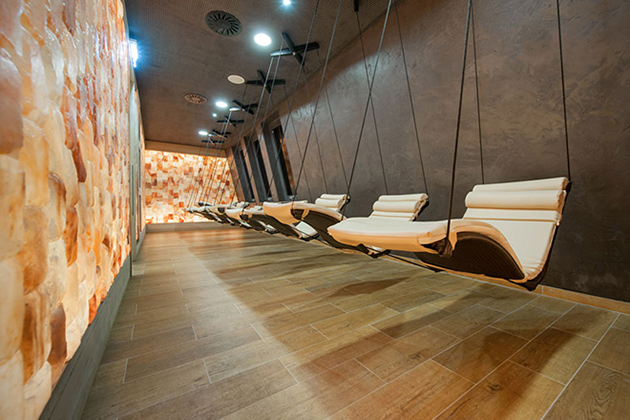 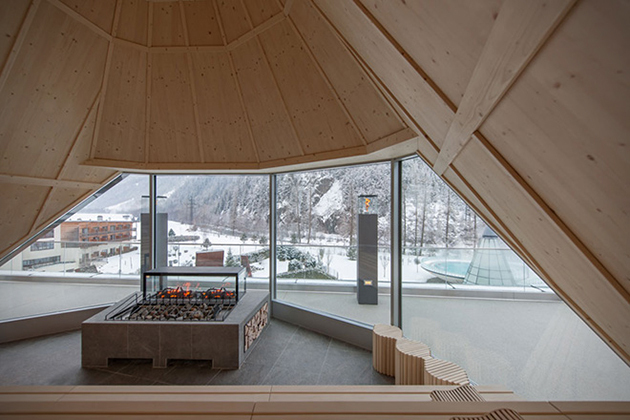 Providing rest and relaxation for nearly 350,000 visitors each year, this beautiful resort is nestled within the snow covered mountains of Austria. 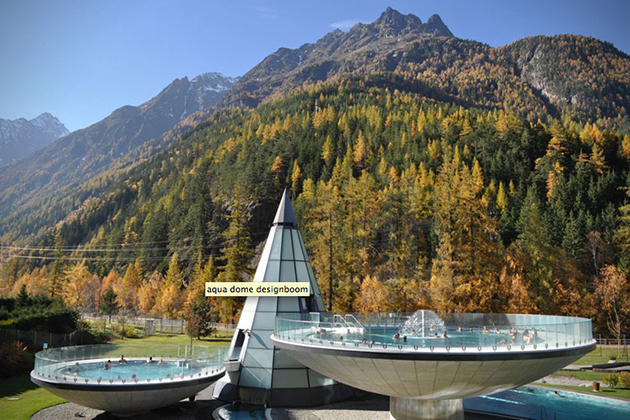 The focal point of the resort is the three bowl-shaped swimming pools that are elevated above the more traditional 25 meter lap pool below. 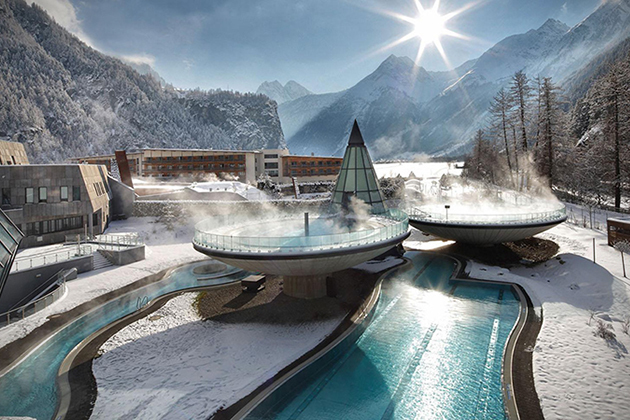 These aren’t just ordinary pools either. 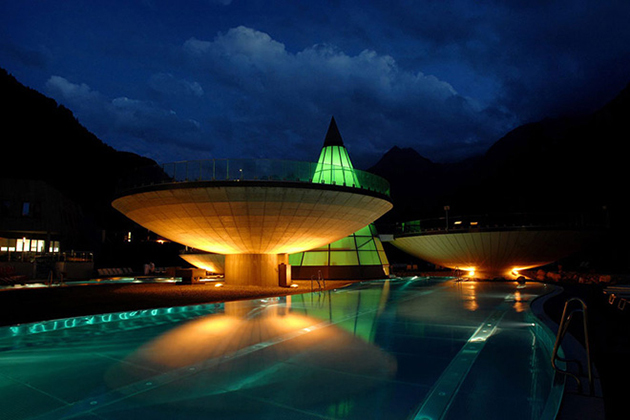 Aside from the unique architectural aspects, each pool is filled with thermal water sourced from a reservoir located over 1,800 meters below the ground, and features underwater music and lighting effects for a club-like experience. 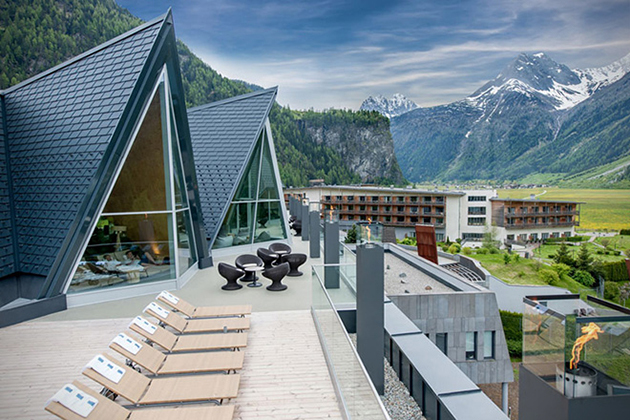 The hotel itself is home to 200 rooms, and a rooftop observation deck to really take in the mountainous views surrounding the property. 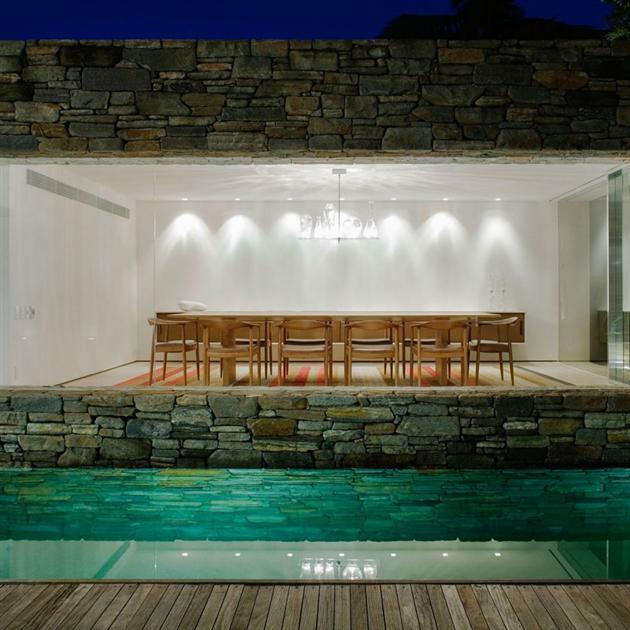 The Brazil based team at Studio MK27 specialize in sleek, modern homes found all throughout South America, and they continuously deliver some of the most stunning residences. 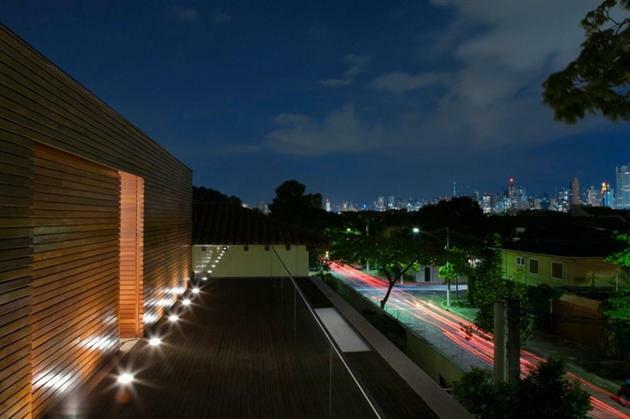 The latest project from the architectural firm comes to us in the Mirindibas Residence. 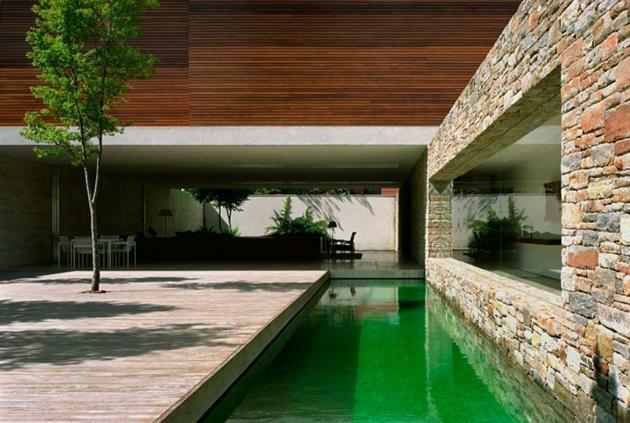 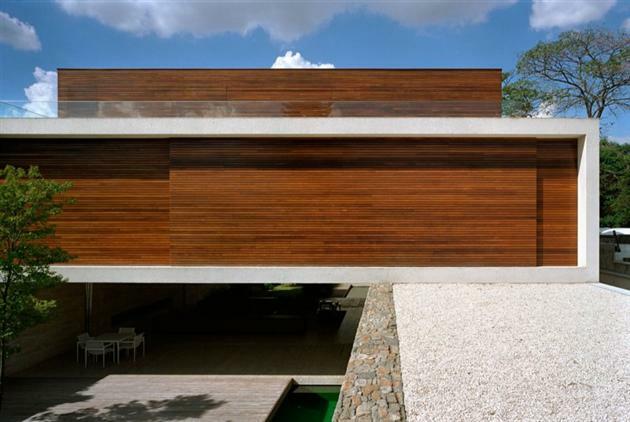 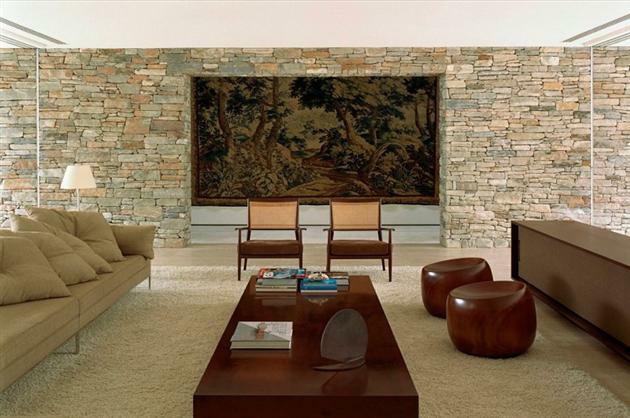 The home was completed a few years back in 2006, and is located in beautiful Sao Paulo, Brazil. 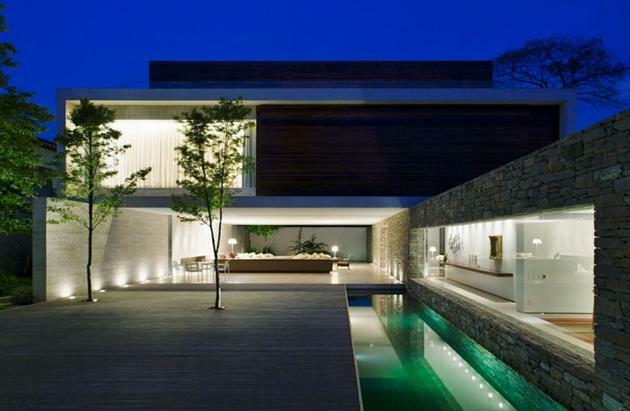 The ultra contemporary home spans just under 9,000 square feet, and was spearheaded by designer Marcio Kogan. 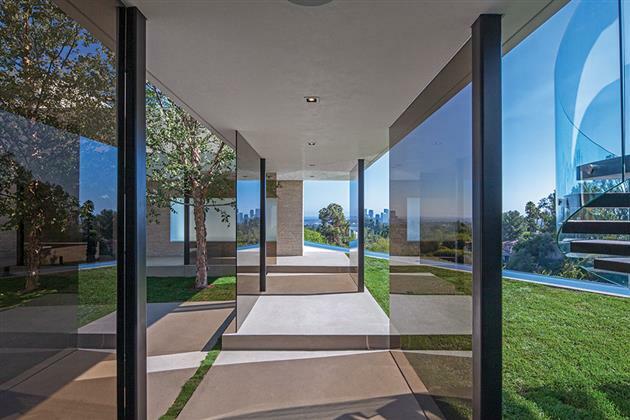 The home utilizes massive sliding window doors to connect the outdoor space with the indoor space, and features an open floor plan throughout. 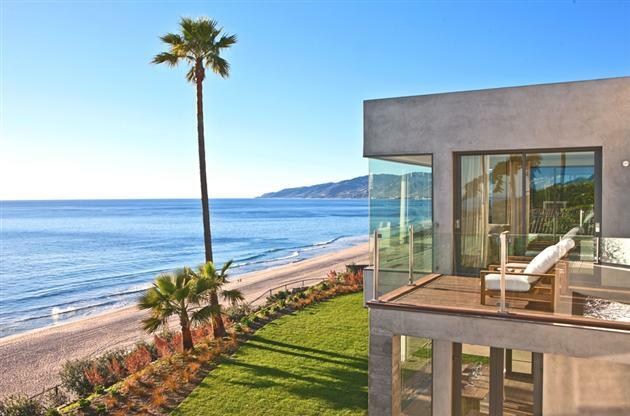 Southern California is home to some of the most valuable and beautiful real estate on the planet, and Malibu is among the most sought after destinations along the Pacific coastline. 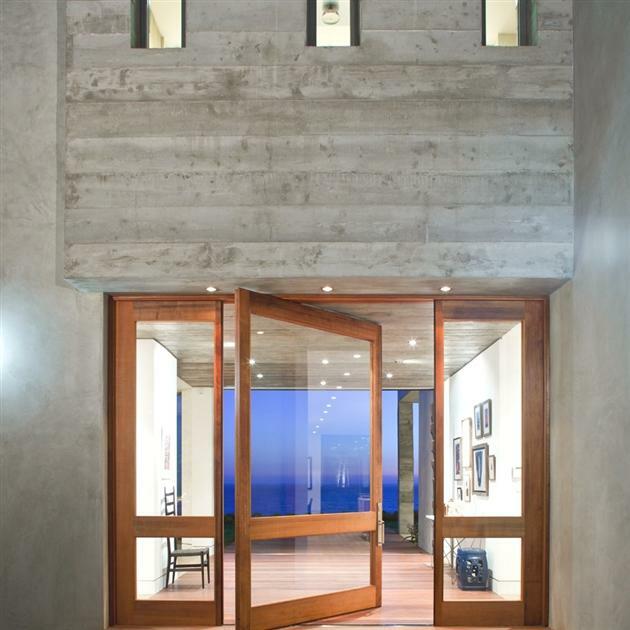 Based out of California, the Burdge & Associates Architects have recently completed their newest project in the Seaside Estate residence during 2011. 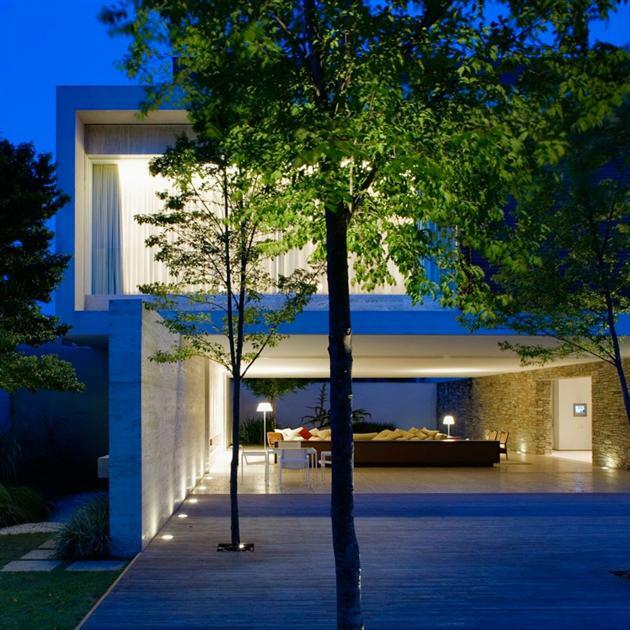 The massive home is constructed from neutral earth-toned stucco mixed with sections of concrete for a sleek, contemporary finish. 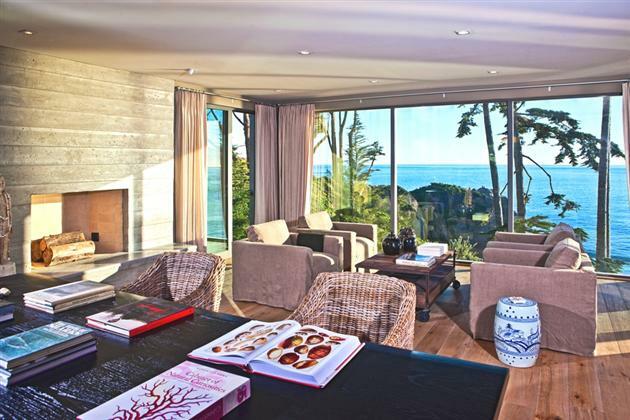 To fully capitalize on the ocean views, the home has been equipped with plenty of floor to ceiling windows, and pocket doors that open up to outdoor living spaces. 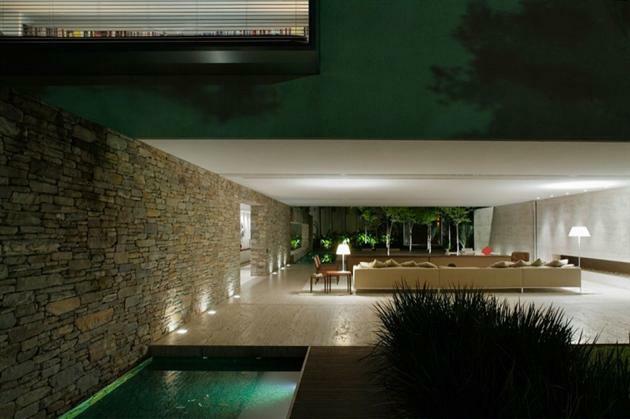 The residence also features a beautiful guest home along with an outdoor kitchen and 50 foot swimming pool. 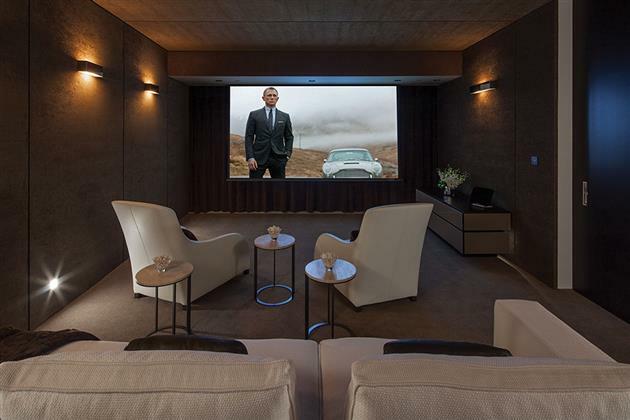 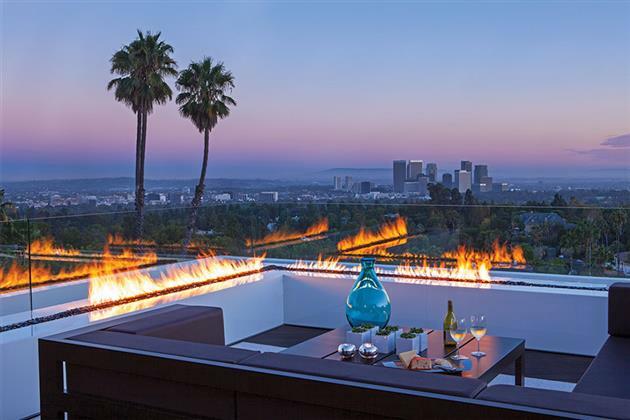 If there was an award for the greatest bachelor pad on Earth, this Beverly Hills masterpiece would certainly be a contender for the title. 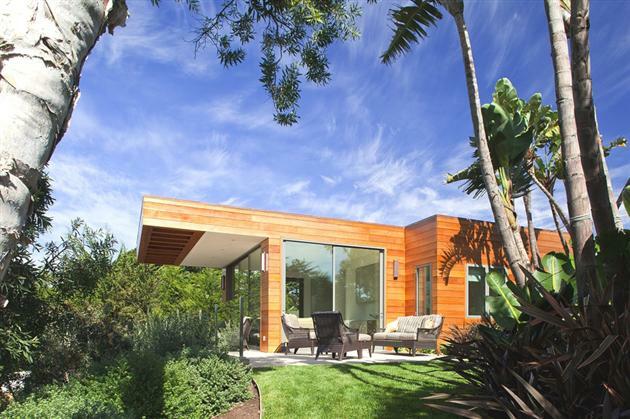 1201 Laurel Way is a modern mansion designed by Michael Palumbo and his team of architects. 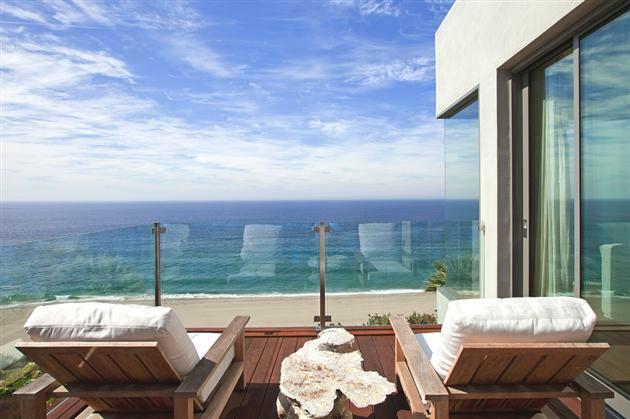 There are few places more desirable than Los Angeles when it comes to living destinations. 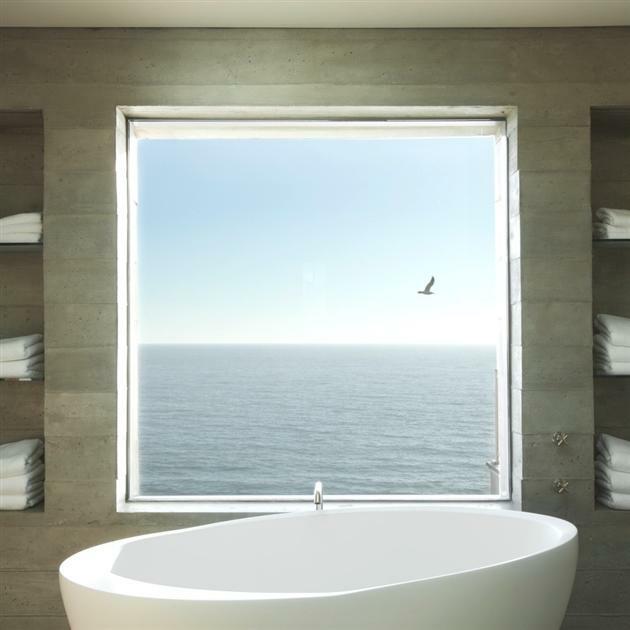 Sure there’s the smog problem everyone promotes so much, but the place really is beautiful. 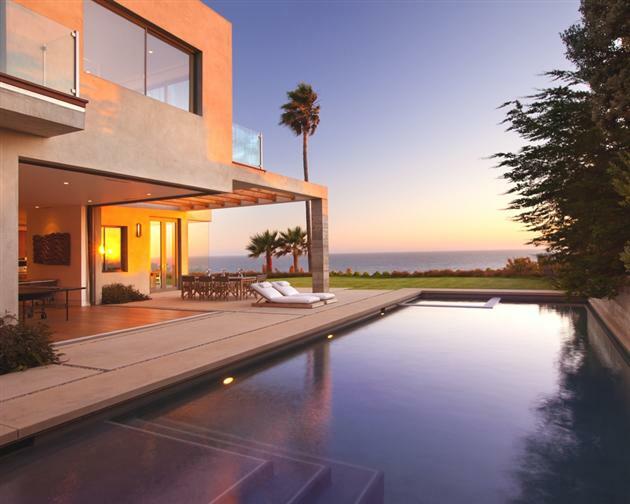 This 6 bedroom, 10 bathroom residence takes advantage of the stunning coastline views LA has to offer with floor to ceiling windows used heavily throughout the home along with a rooftop terrace and infinity pool to really take it all in. 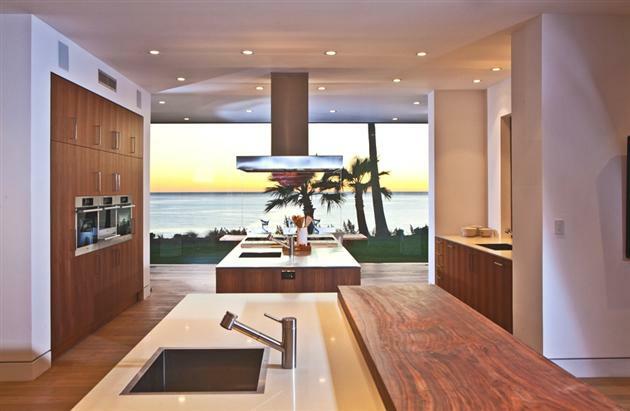 The open floor plan creates a nice social setting, and the spacious garage has plenty of room for your McLaren, Rolls-Royce, and Aston Martin. 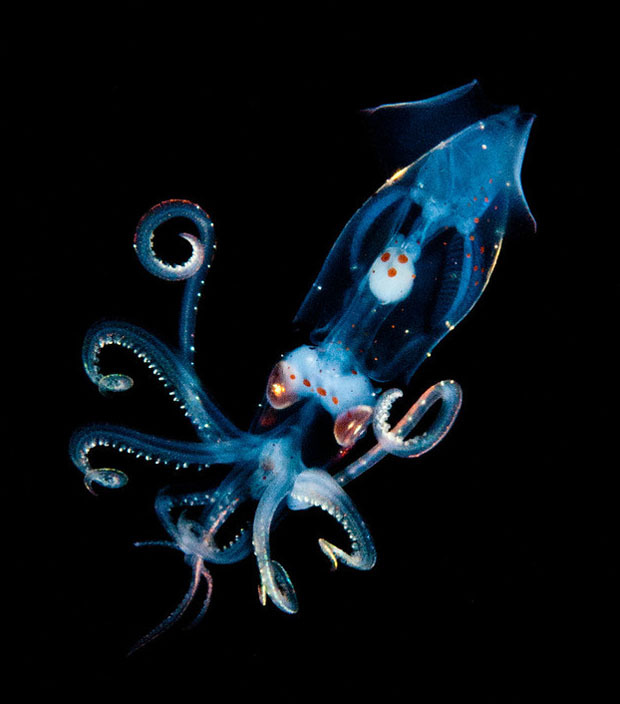 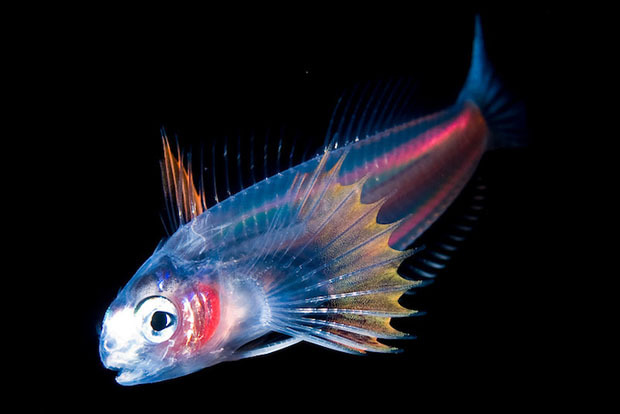 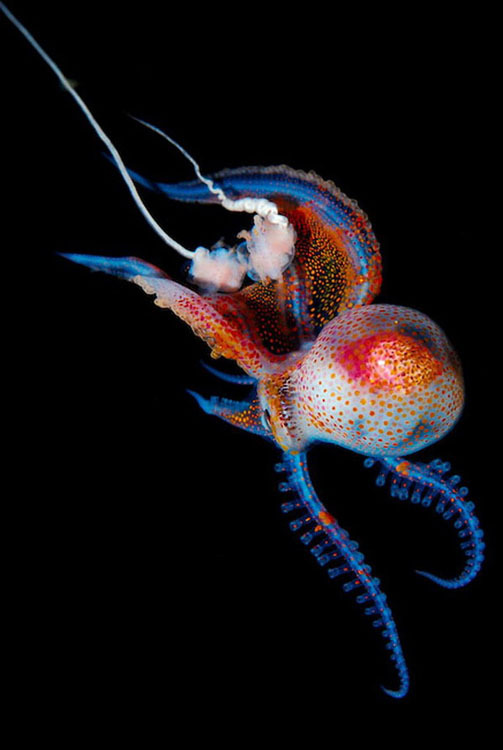 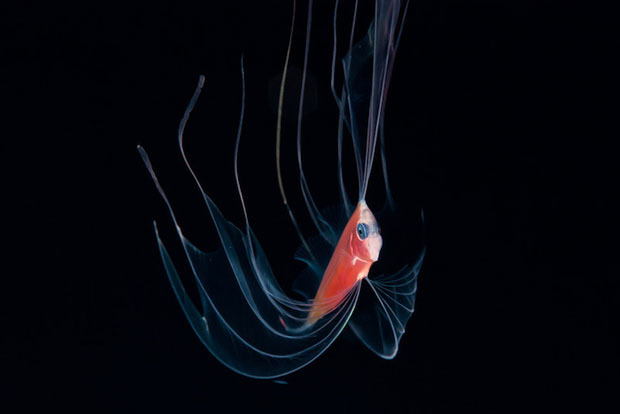 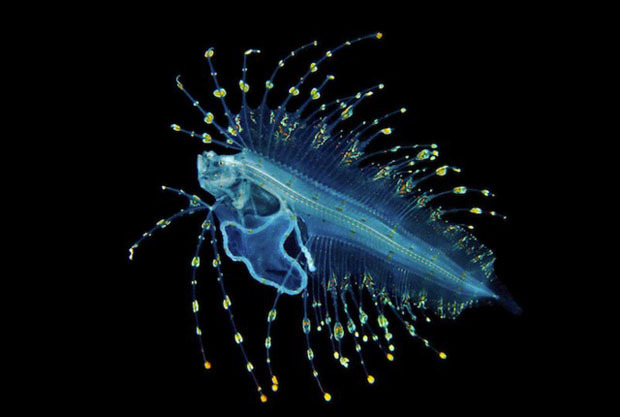 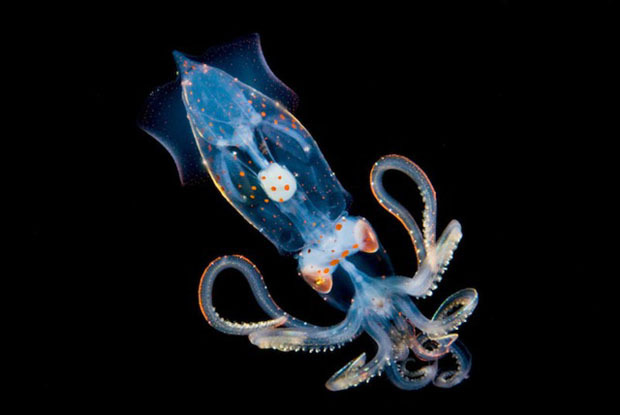 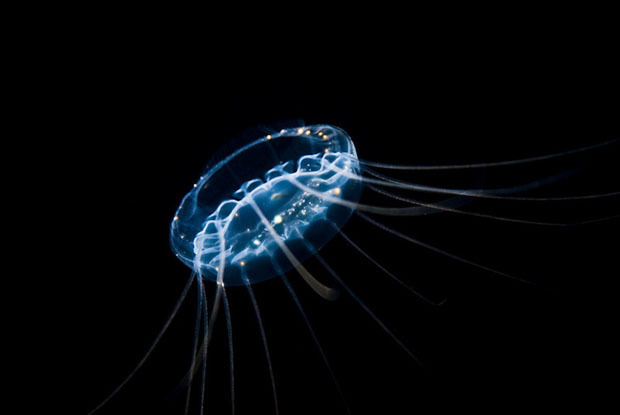 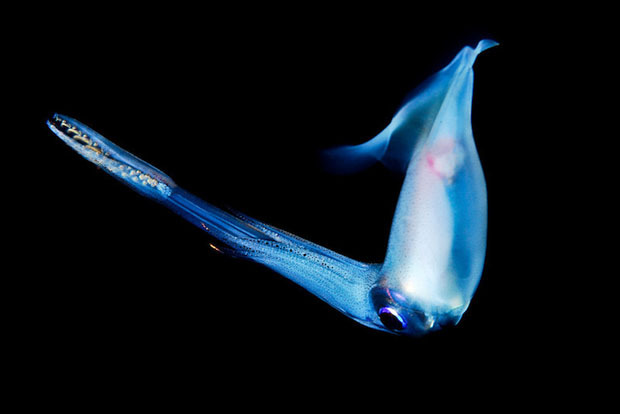 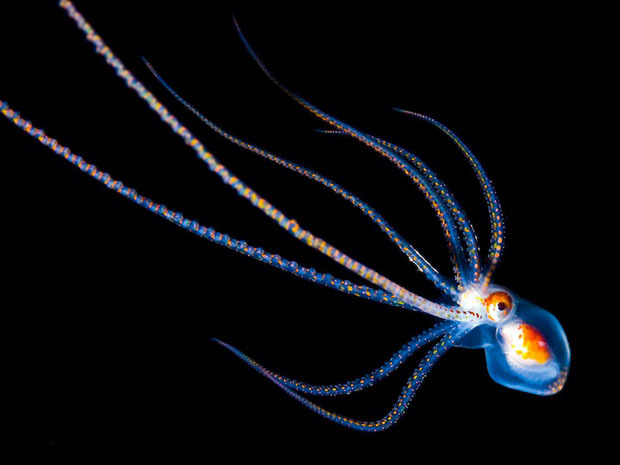 The photographs were captured in the ocean during the Hawaii-based photographer’s deep dives. 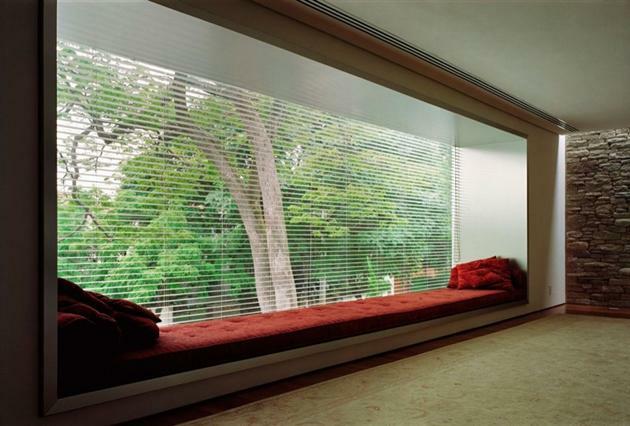 “My photos are to show people things they haven’t seen before… or maybe things they see all the time… in a way they’ve never cared to look,” Lambus writes. 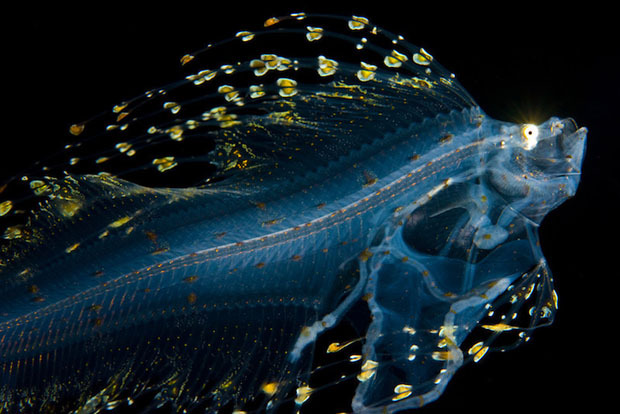 Lambus is a veteran of deep dives, having logged hundreds of dives for both personal and commercial purposes. 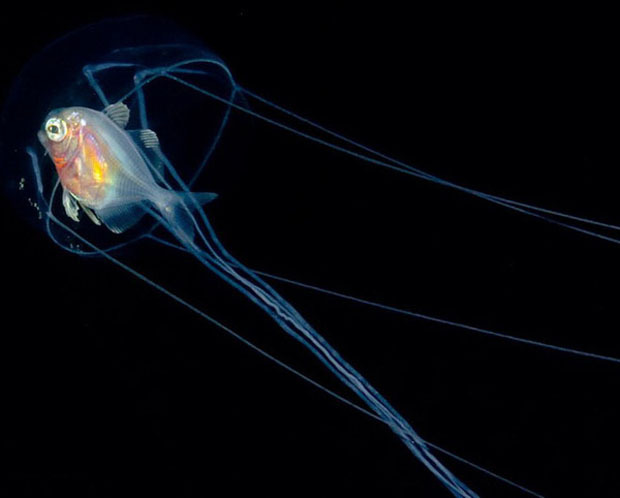 The dives are held in the darkness of the night in water that is thousands of feet deep. 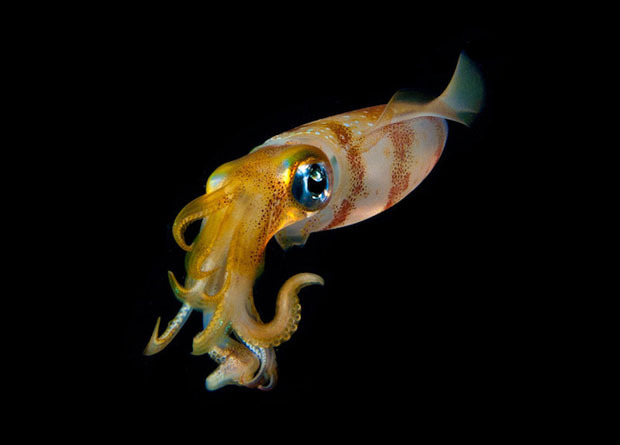 Lambus ventures deep under the surface to photograph the animals as they float by. 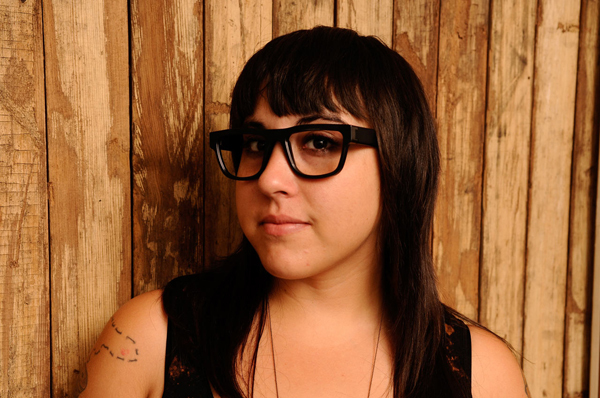 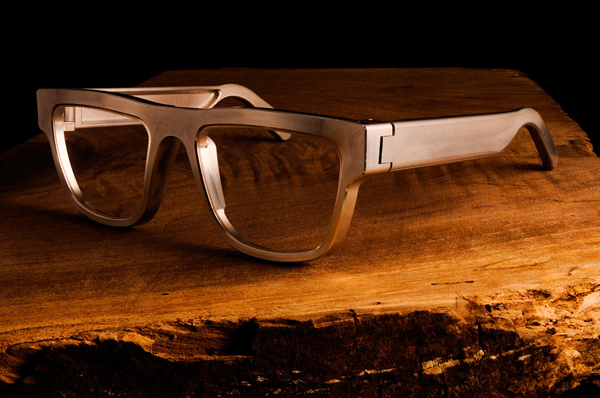 EXOvault represents their first eyeglass design – EXOvault Kingsland Eyeglass Frames. 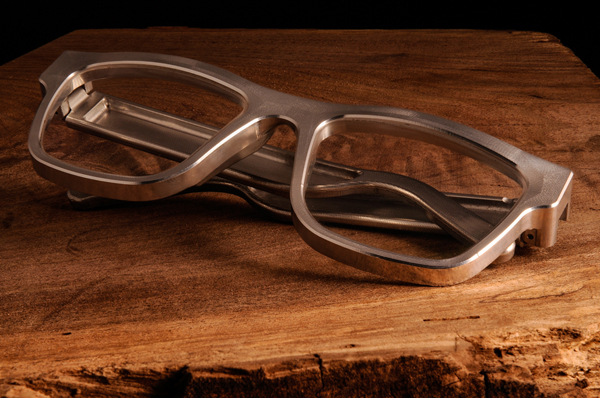 Machined from solid aluminum they are absolutely unique and beautiful. 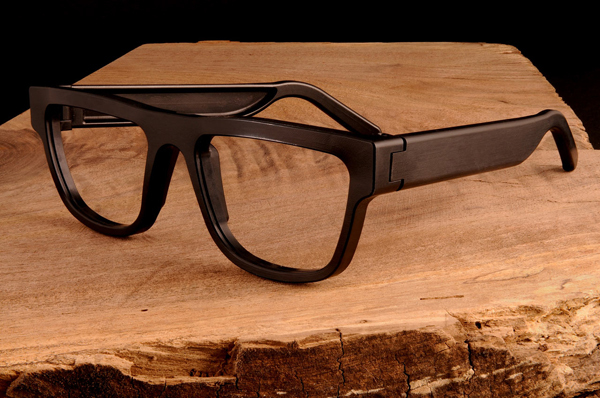 We have been testing the glasses for a month and have found that they draw a bit of attention. 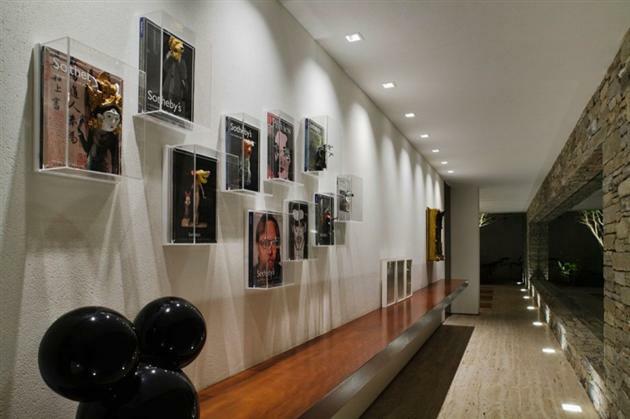 If you don’t like being noticed and admired these are not for you! 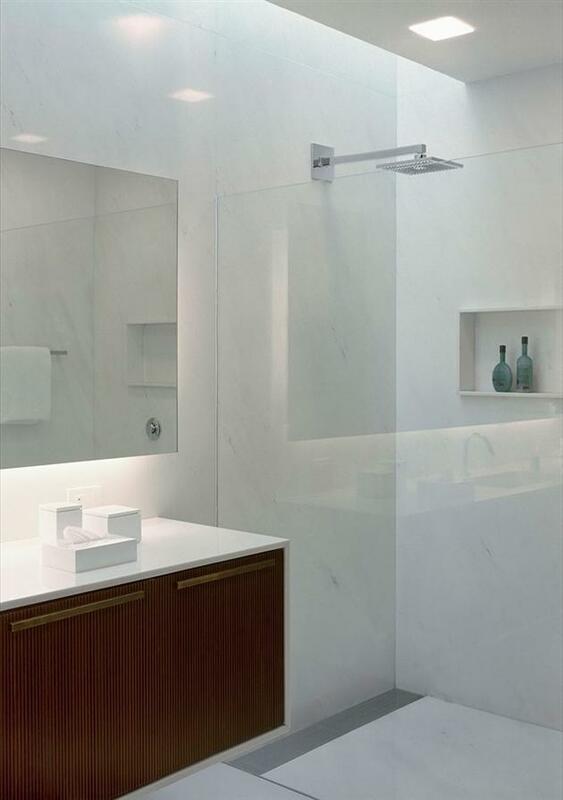 You will be able to choose from a range of finishes including plated gunmetal, bronze, nickel and anodized aluminum.